Welcome to the design vintage section of my site. I love going to flea markets. When traveling, I visit these markets, for inspiration and understand the design history of that country. 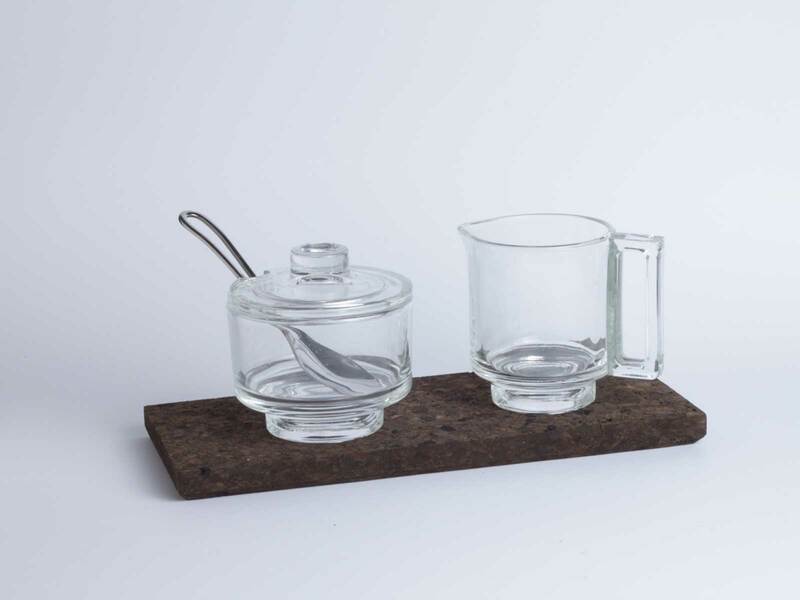 Stacking pressed glass coffee cups and saucers with milk jug and sugar bowl, designed by Industrial designer Joe Colombo. 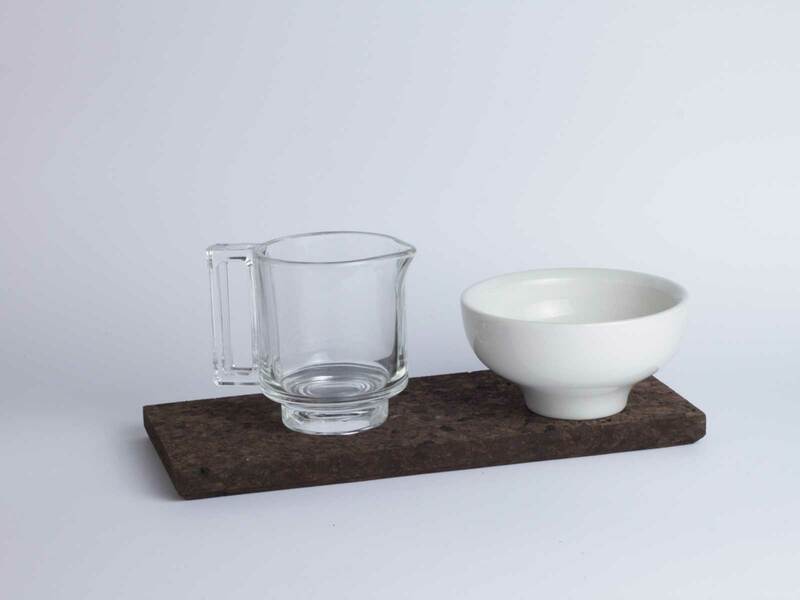 Americano set coffee cup by Maarten Baptist and cork plate the water jug is designed by Industrial designer Joe Colombo. 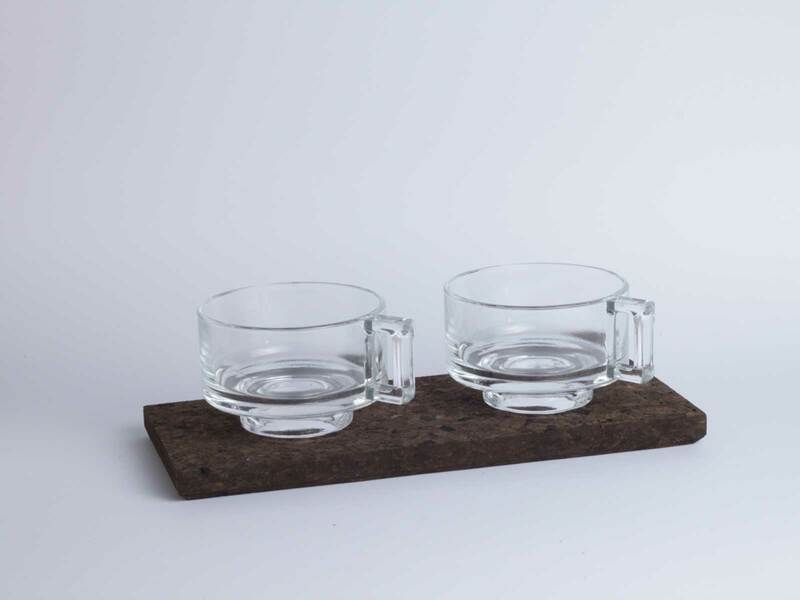 A sugar and milk set with a cork sauser, designed by Industrial designer Joe Colombo. Colombo was instrumental to the rise of Italian modernism throughout the 1960s, designing objects, furniture and interiors that had an attention to systems and functionality, without compromising the verve of the design.